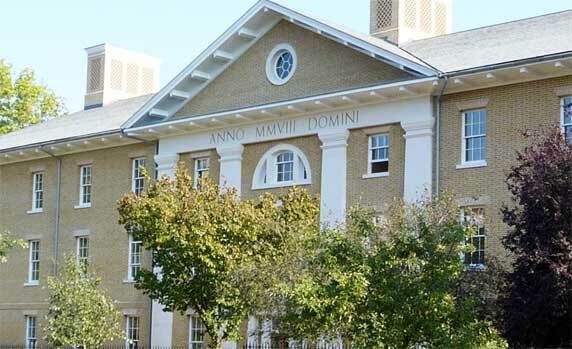 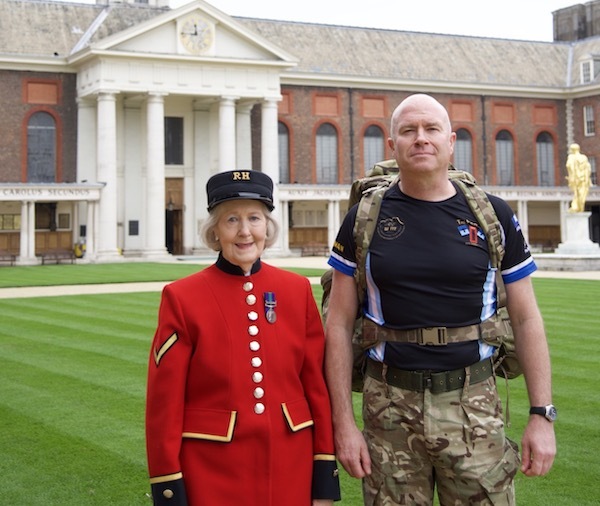 Chaplain of the Royal Hospital appointed by the Queen. 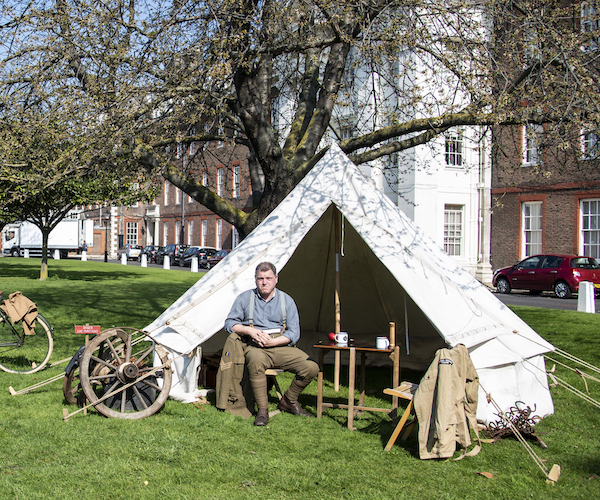 Her Majesty The Queen has today appointed the Chaplain of the Royal Hospital Chelsea, the Revd. 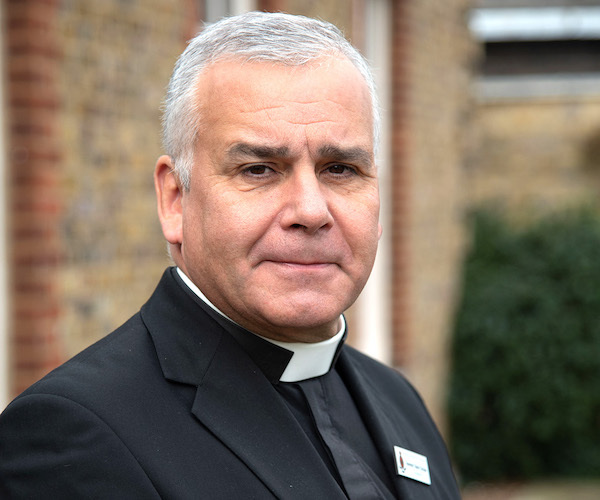 Steven Brookes to be a Deputy Priest in Ordinary to Her Majesty. 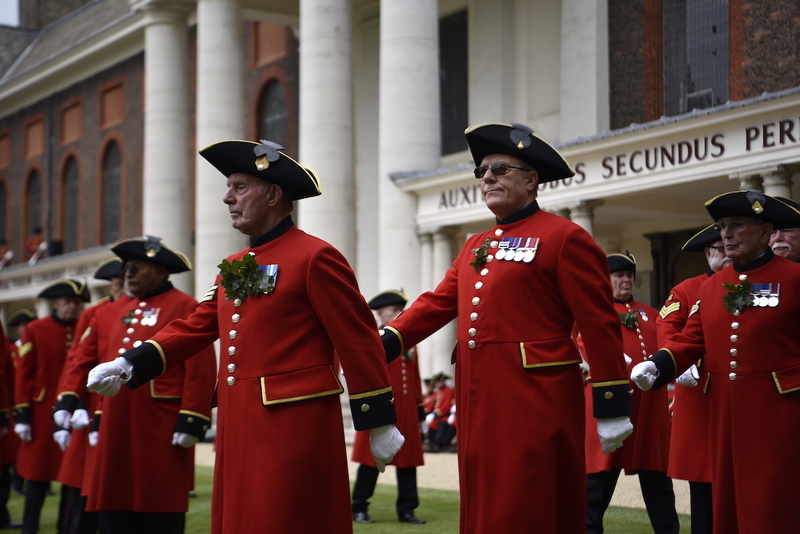 HRH Prince Michael of Kent reviewed the Chelsea Pensioners and General Sir Adrian Bradshaw, KCB OBE announced as the new Governor of the Royal Hospital. 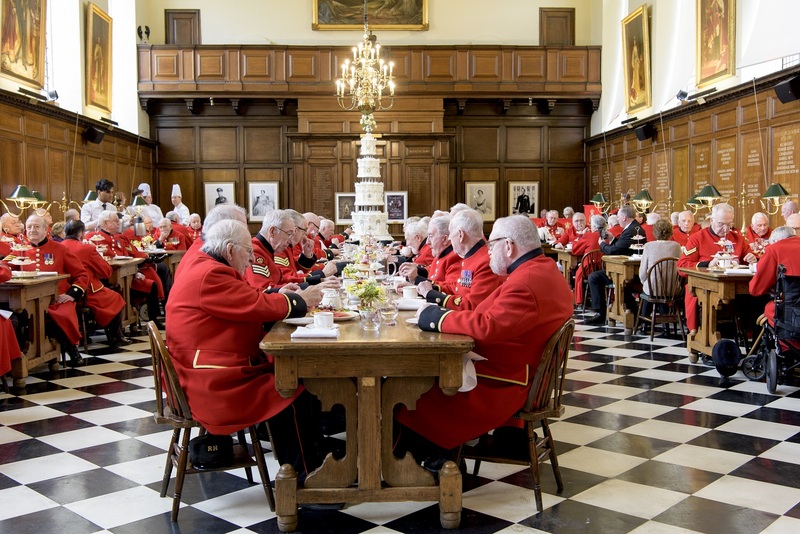 The Chelsea Pensioners have had the pleasure to be among the first to see a very special wedding cake produced to celebrate the 70th anniversary of Her Majesty The Queen and Prince Philip’s marriage.